Are you looking for a new professional challenge? Are you looking to enhance your career? Discover what it is like being a part of the IRS family. 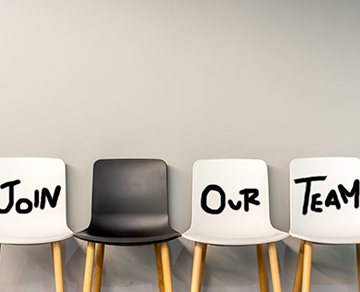 We have full-time, part-time and self-employed positions available for recruiters and sales personnel throughout our offices and we are always on the lookout for ambitious, forward thinking, experienced consultants that can contribute to the success of IRS. Please click on one of the links below to find out more details.